Great opportunity to own a large homesite in a gated community only minutes to the beautiful beaches along 30A. 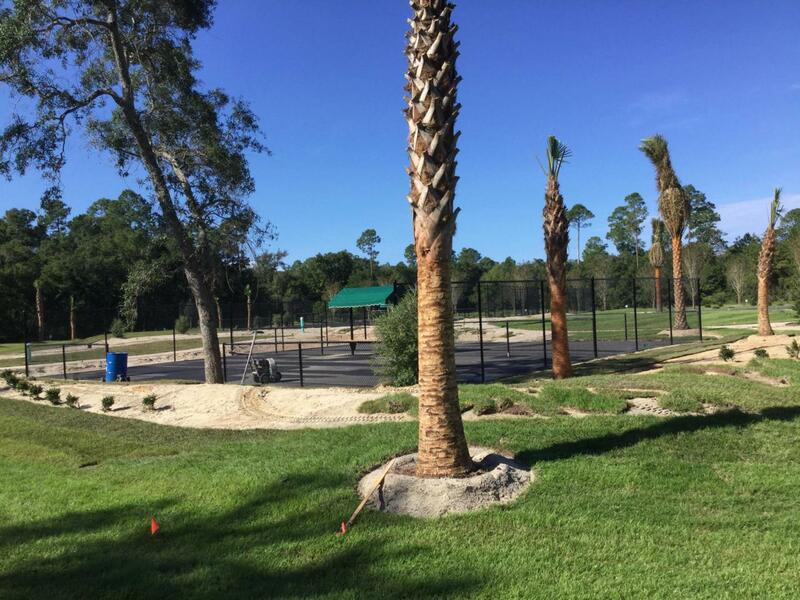 Amenities include tennis courts, pool, clubhouse etc. Very low HOA dues make the homesite even more attractive. Builder is available to expedite the construction of your new home if desired. Take advantage of this opportunity to own this desirable cul de sac lot before it's sold ,Approved Plans and Engineering included in the Price .